Originally from Montgomery, Will came to Auburn for college and decided to make the loveliest village on the plains his home afterward. Auburn has a true sense of community that Will finds inspiring, and he loves to be an active participant in making Auburn better every day. 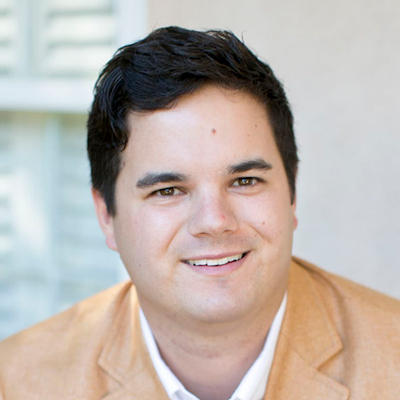 Will has worked in the real estate industry since 2007 and is fluent in all aspects of the business. He has a true passion for helping his clients find their dream home. It is this passion and dedication that led him to further his real estate education by earning several designations to more effectively help his clients. Recently married, Will and the love of his life Lauren, both enjoy being a part of this community and taking part in everything Auburn and Opelika have to offer. Will loves to share his passion for our village and all the advantages of living in our area.